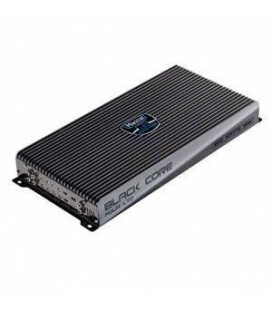 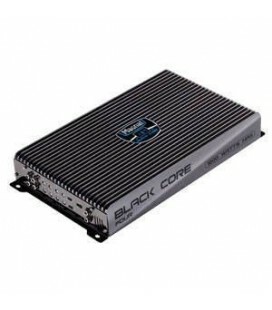 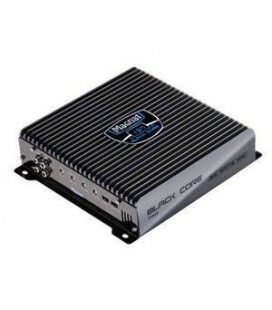 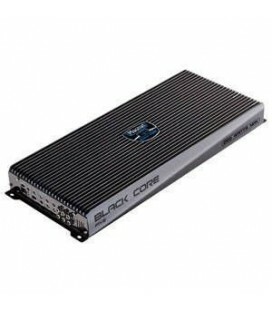 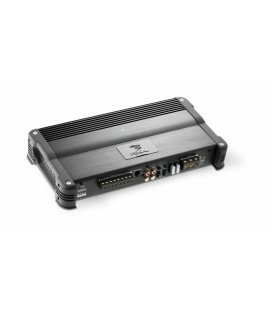 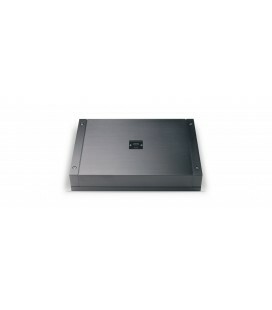 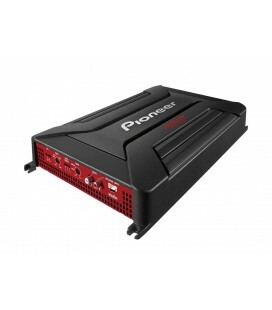 Part of the Pioneer Reference Series, this full-range Class-D amplifier incorporates ICEpower digital design, which initiates considerable efficiency and less distortion compared to conventional Class-D amplifiers. 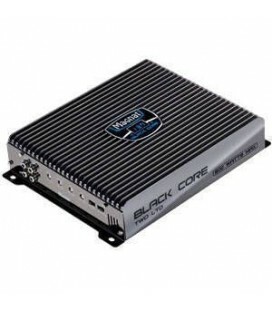 Included with the amplifier is a convenient hard wired Bass Boost remote control, from which your can select a bass level of 0,6,9 or 12 dB. 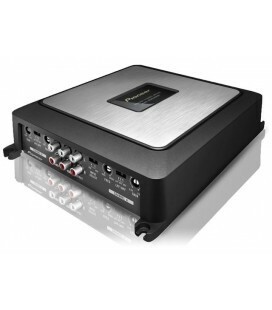 The PRS-D220 shares the same linear technology op-amp (operational amplifier) as our DEH-P88RS-II reference CD tuner, making a perfect pairing for high quality sound. 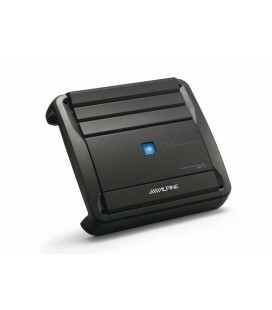 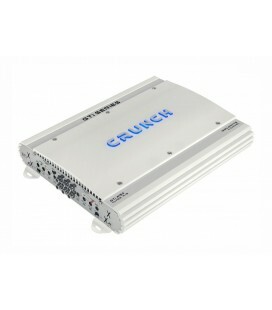 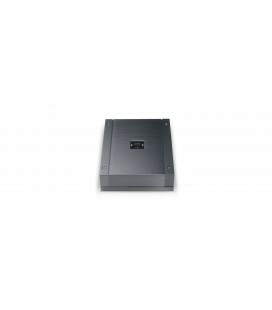 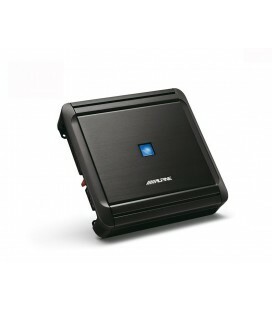 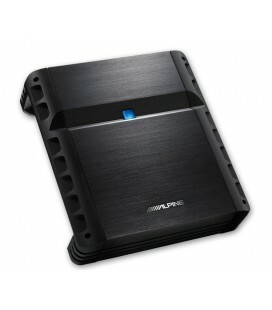 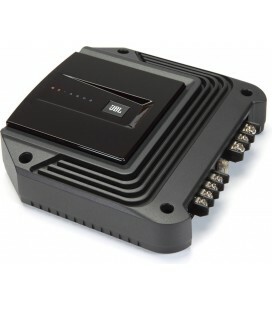 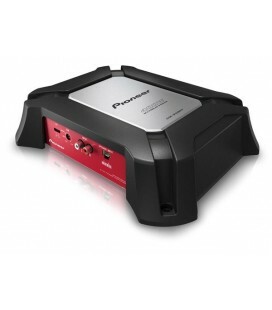 without compromising power output and audio quality levels. 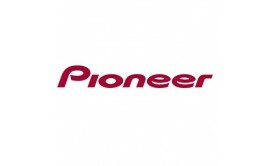 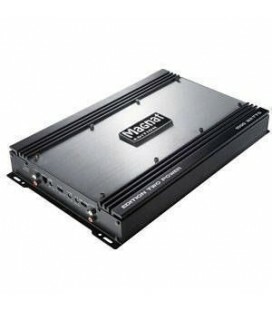 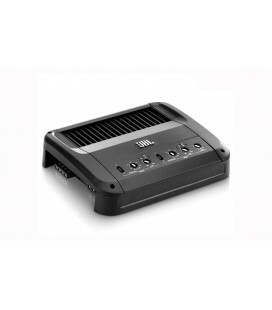 All of Pioneer's bridgeable amplifiers have an Input Level Control, which is adjustable over 6.5 volts of input signal. 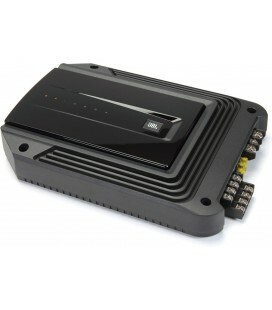 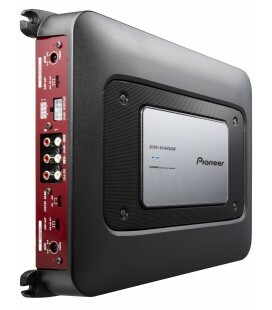 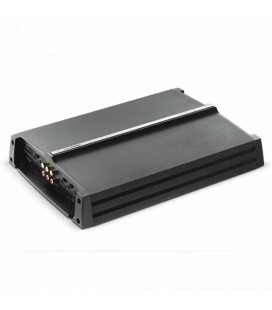 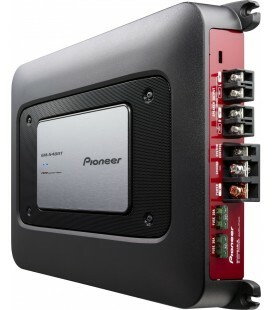 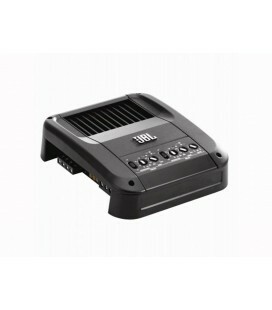 This means that all Pioneer amplifiers pick up signals from Hi-Volt headunits of line drivers, without any clipping.